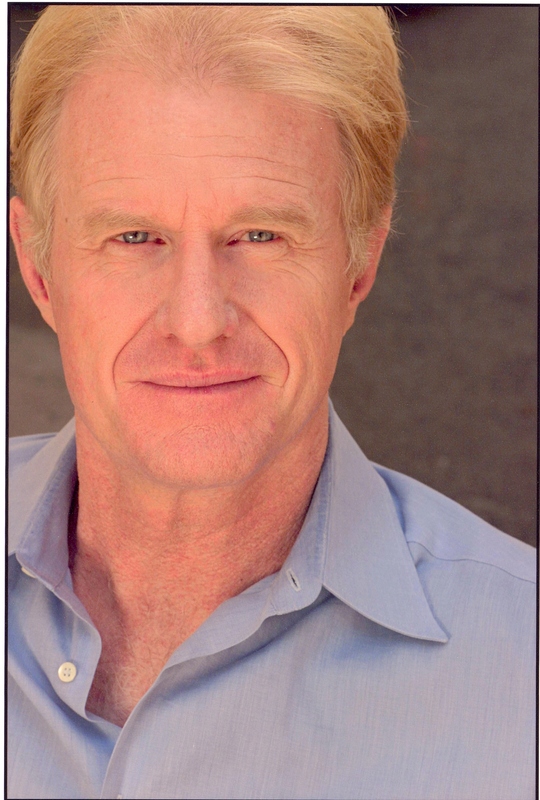 Ed Begley, Jr. is a former Golden Globe nominee and six-time Emmy nominated actor. This talented man is considered by many to be Hollywood’s (and the country’s) foremost ENVIRONMENTALIST, having starred opposite his lovely wife for three seasons on the hit eco-reality show LIVING WITH ED. For decades, Begley has been a champion and educator for causes dedicated to protecting the earth and it’s resources. Inspired by the works of his Academy Award-winning father, Begley became an actor. He first came to audiences’ attention for his portrayal of Dr. Victor Ehrlich on the long-running hit television series, ST. ELSEWHERE for which he received his six Emmy nominations. Since then Begley has moved easily between feature, television and theatre projects. Most recently he starred in the CBS sitom, GARY UNMARRIED. Begley has appeared in A MIGHTY WIND, the follow-up to the American Comedy Award-winning film, BEST IN SHOW, with Christopher Guest, Catherine O’ Hara and Eugene Levy. He can also be seen in the latest Christopher Guest movie FOR YOUR CONSIDERATION. Other feature film credits include BATMAN FOREVER, THE ACCIDENTAL TOURIST and THE INLAWS. On television, Begley recently had recurring roles on VERONICA MARS, SIX FEET UNDER, SEVENTH HEAVEN and ARRESTED DEVELOPMENT. He has also guest starred on such series as THE NEW ADVENTURES OF OLD CHRISTINE, THE WEST WING and THE PRACTICE, in addition to David E. Kelly’s latest show, BOSTON LEGAL. Begley also starred in the West Coast premiere of David Mamet’s CRYPTOGRAM at the Geffen Playhouse, in the role that he first performed in Boston and then in New York. He also starred in Mr. Mamet’s production of ROMANCE last fall at the Mark Taper Forum. This talented actor has also directed several episodes of the hit show NYPD BLUE as well as a play that he wrote called CESAR AND RUBEN that won a Nos Otros Award and four Valley Theater League Awards.